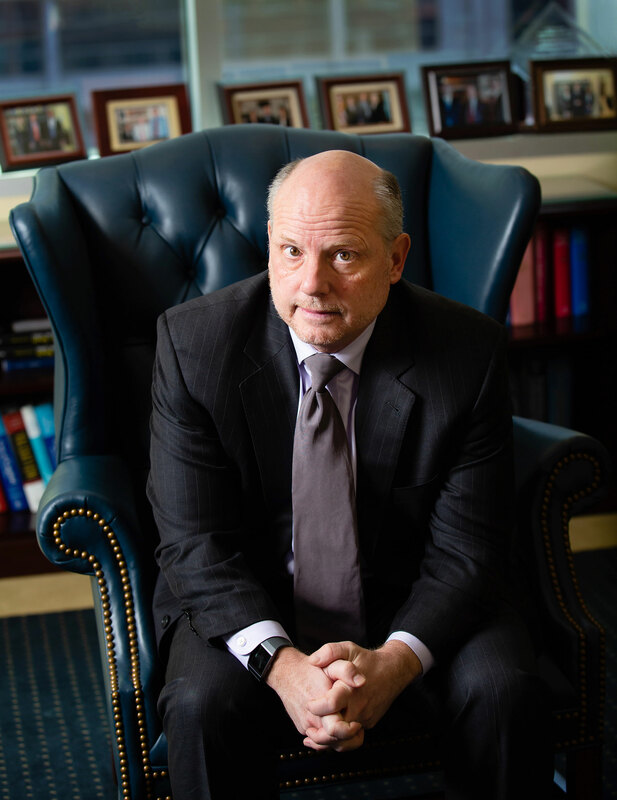 Leo E. Strine, Jr., is the Chief Justice of the Delaware Supreme Court. He is a graduate of the University of Pennsylvania Law School. Chief Justice Strine has held teaching positions at Harvard, University of Pennsylvania, Vanderbilt and UCLA Schools of Law.